Are You a Satisfied Tag UR It! inc. Customer? Have you done business with us?? Are you a satisfied Tag UR It! inc. customer?? 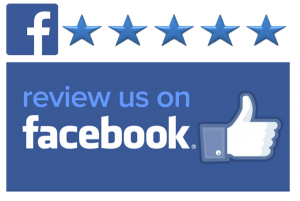 We would sure love for you to take a moment and help us out by writing a review on Yelp or Facebook! Thank you! !